This entry was posted in Animations and tagged animation, light, rpg maker. Bookmark the permalink. Wow! This is very beautiful! I never, NEVER saw animations like yours. You’re a true artist xD. I saw all animations that you did. They are perfect! OH wow, this is a beautiful animation! Really beautiful animation. Makes me think of a high level emergency heal. Wow! Your animations look excellent! What do you create these with? I still haven’t been able to find a tutorial or at least steps or suggested software to create these. Hi Marcus. My e-mail is: bubsblog at gmail dot com. I keep forgetting to put this e-mail back up. Thanks very much, e-mail on it’s way. Hey Marcus. If you e-mailed me at bubsblog already, please send it to mrbubblewand at gmail dot com instead. Looks like I can’t access that other e-mail right now. 😡 I’ll be able to answer any question you have. First of all, I wanna thank you for sharing of the amazing graphic img. Im working on a rpg game which is written by RPG maker VX. Now I was searching for some programmes for magic effects. And I found here what I wanted….  I just want to ask you whether its possible to use the magic effects made of “particle illusion” in RPG maker VX. and which version of particle illusion are you using? please send me by email. I just wanted to say, I really like your animations, and I’m using most of them in my game. I want to give you credit too, but I’m not sure how you want the credit. Feel free to email me on how you you want to be credited. I can send you a copy of the beta version of my game too, if you want. I want to use your awesome animations in my iPhone game! I’m single iPhone game developer. I sent an e-mail. check it please!